Dealing with a person with a serious alcohol abuse problem can be overwhelming to say the least. If someone in your family is abusing alcohol and spinning out of control, it’s very likely that every member of the family is being negatively affected. Today, a growing number of families are turning to alcohol abuse intervention programs to find the help they need. An intervention is just as the word suggests. It is a controlled meeting in which the abuser’s family members, closest friends and a substance abuse counselor gather along with the person abusing alcohol in order to intervene. The purpose of an intervention is to confront the person with how his or her drinking is affecting those around him or her. 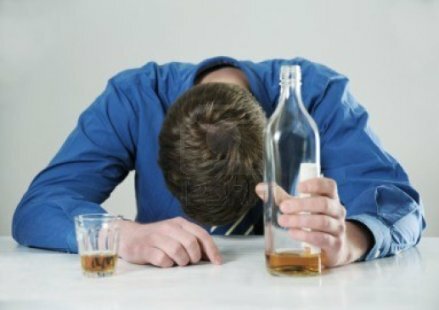 The family members and friends tell the person in their own way how the drinking has been problematic in their lives. The end goal of an intervention is to get the abuser immediate treatment which is typically in the form of an in-patient alcoholic treatment program. There are intervention services available in every major city in the US. Instead of continuing to let the alcohol abuse rule your lives, get the help your loved one needs today. Find a company in your area that specializes in alcohol intervention services. Interventions can and do save a countless number of lives each year. Don’t spend precious time hoping things will improve because the chances are they won’t. Alcoholics who are spiraling out of control are in denial about their problem and the negative effects of their behavior on family and friends.